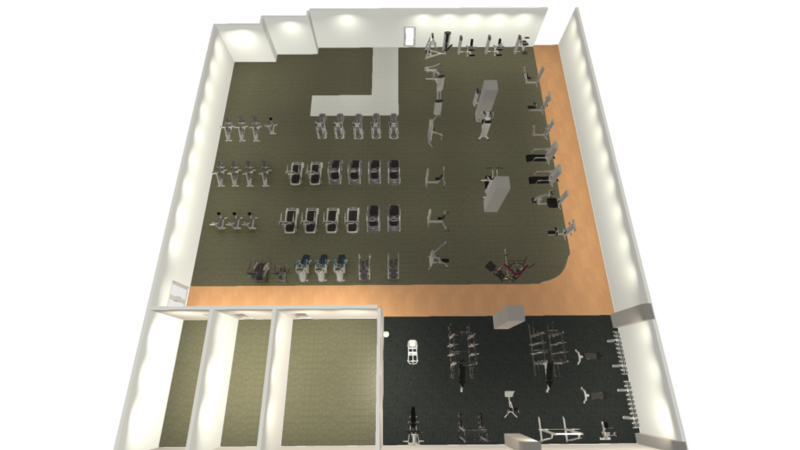 The Generose free weight area will be getting an update on Thursday, Dec 21 from 6pm-10pm. 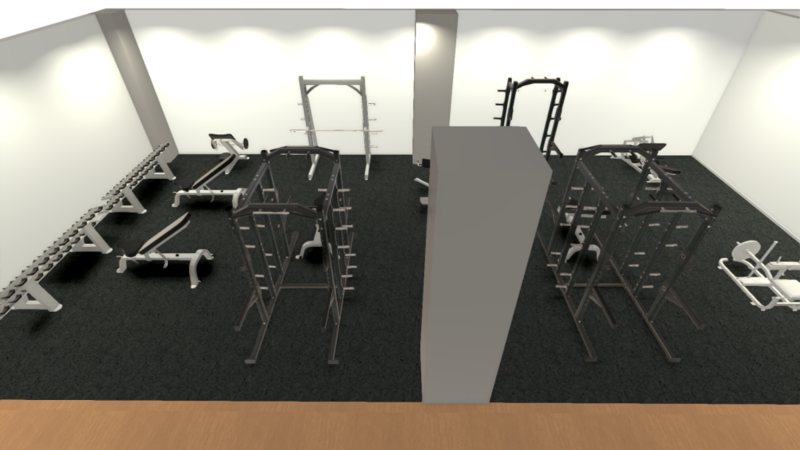 New free weight equipment will be installed as well as a small corner rig. This does not include the linear equipment. The center will remain open during this time for your use. Thank you for your patience as we improve this space!